I can breathe again. I took a trip to Michigan and Wisconsin, the Great North Woods, which has leafy air worthy of inhaling. Also, sweet black cherries worthy of devouring. They sell them, washed, plump and juicy, from little stands at gas stations. I experienced a hailstorm that hit just as our sailboat anchored in that lovely private lagoon a ways into Lake Superior. Just enough to put every wet person on board in stitches. I can breathe again because I turned in the manuscript of my new novel and my editor said he likes it. A lot. That’s an outsize sigh of relief. It made me open to everything around me. I found that lying in bed on the shore of Lake Michigan, I could feel every delicious cotton fiber with my toes. I saw the sights, hugged family, brought home souvenirs from people who had made them with their hands. 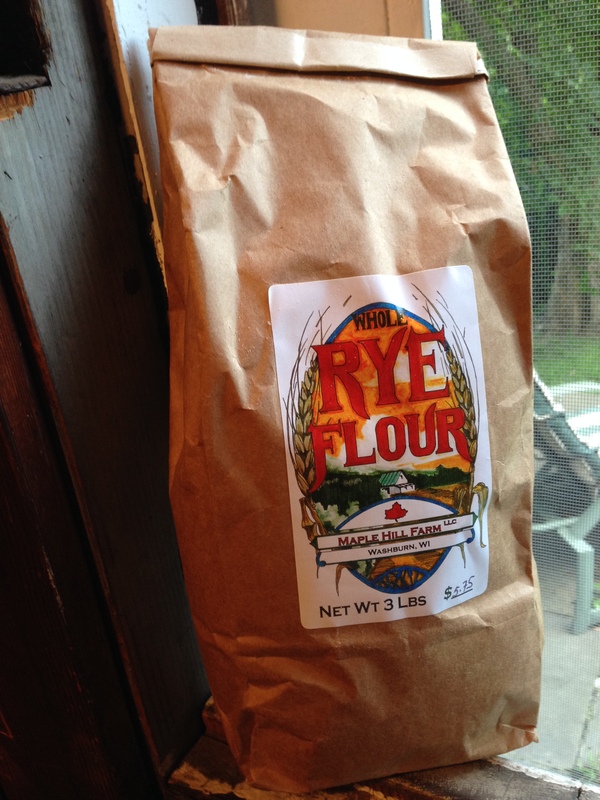 There was rye flour from the farmer who grew it, at Maple Hill Farm in Washburn, Wisconsin. 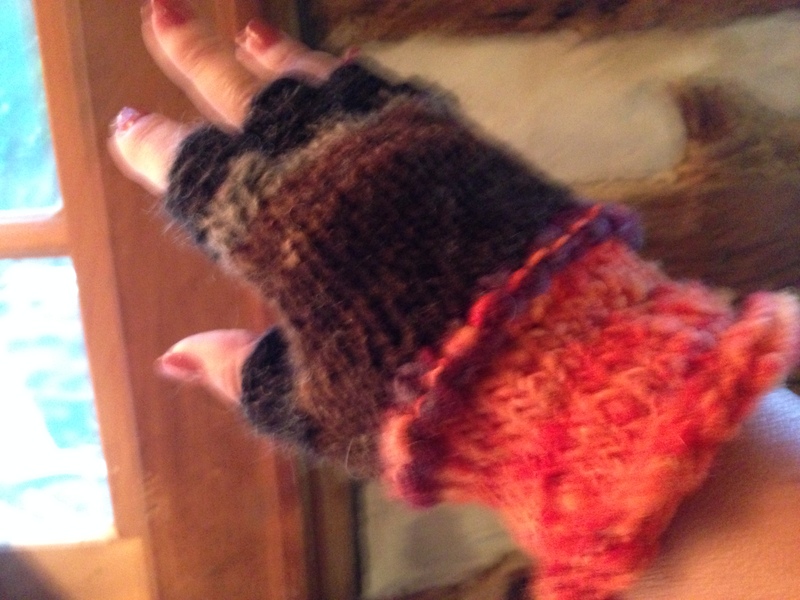 And fingerless gloves knitted by his wife. She sewed a pad of suede on the palm for good gripping. 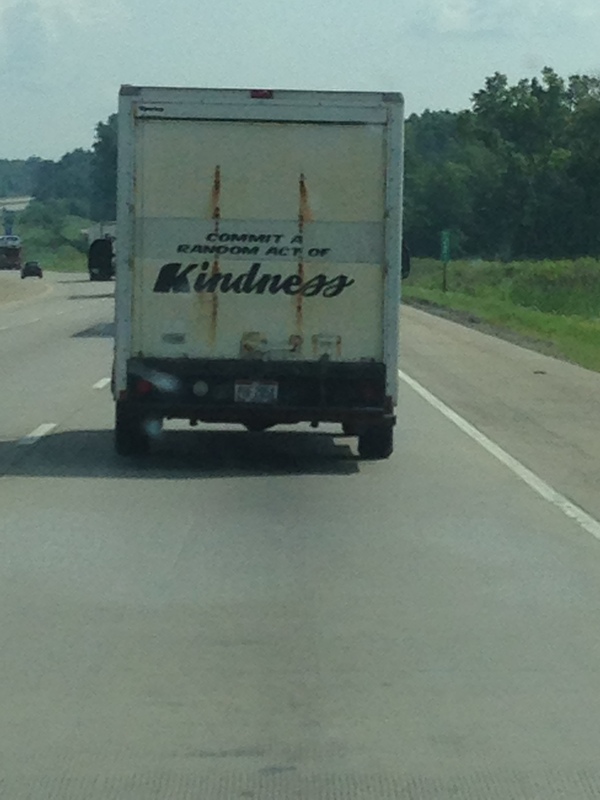 The Northland is kind, even its rusty old trucks. 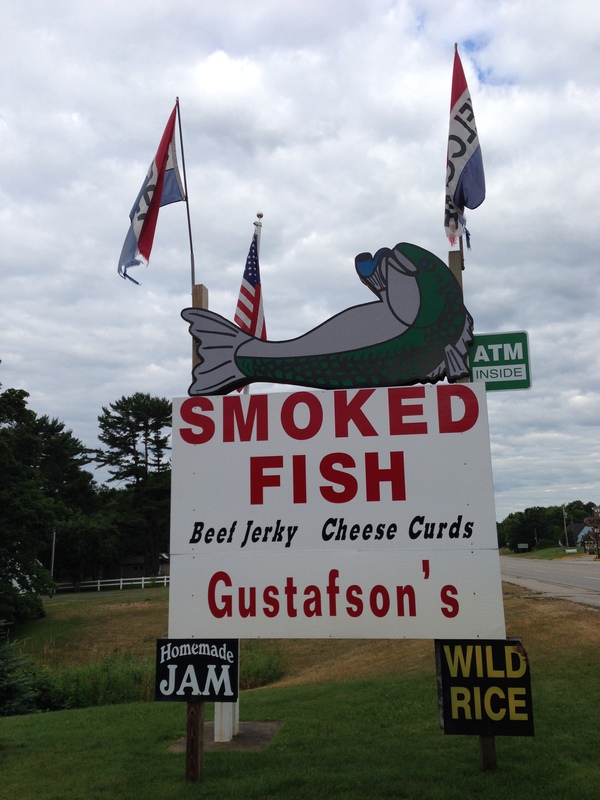 The region loves its fish. Smoked, fried or souped. It offers a hundred different moccasins. 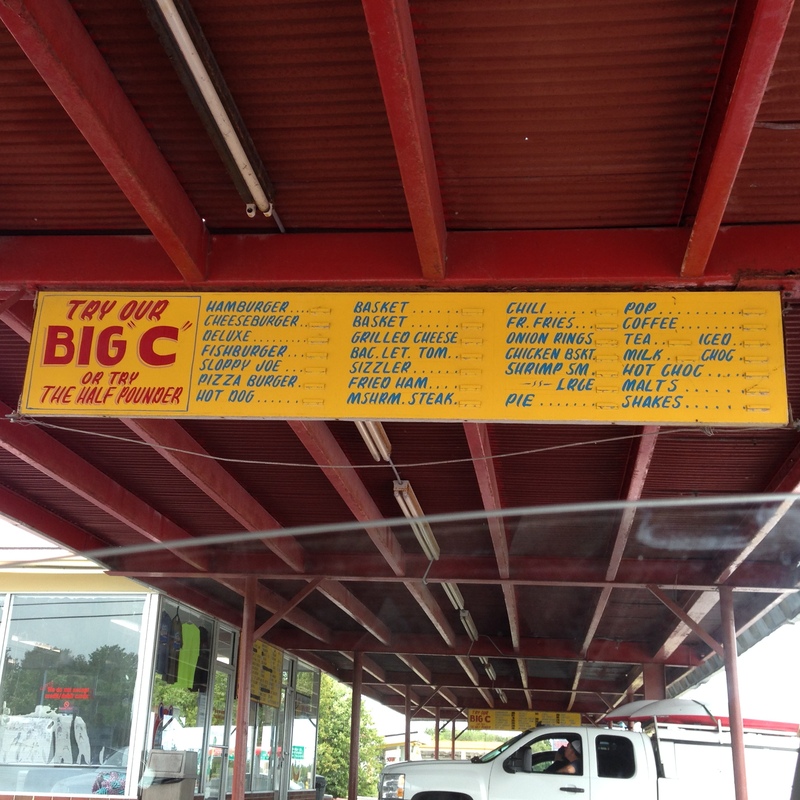 Thrives on pop (drive-in menu, top right). Known to us North Easterners as soda. Then, of course, there is the cheese. I tasted a Michigan dairy’s Colby-style specimen, bright orange and moist, that was produced from a 1915 recipe. Did I mention that my editor liked it? The novel, I mean, not the cheese. Thank you! Good to be back. Stay with the boat in all things. Thanks Jennifer, I’m not done writing on it I’m sure, but you have to take the milestones when you get them. 2. You are a ridiculously fast writer. 3. 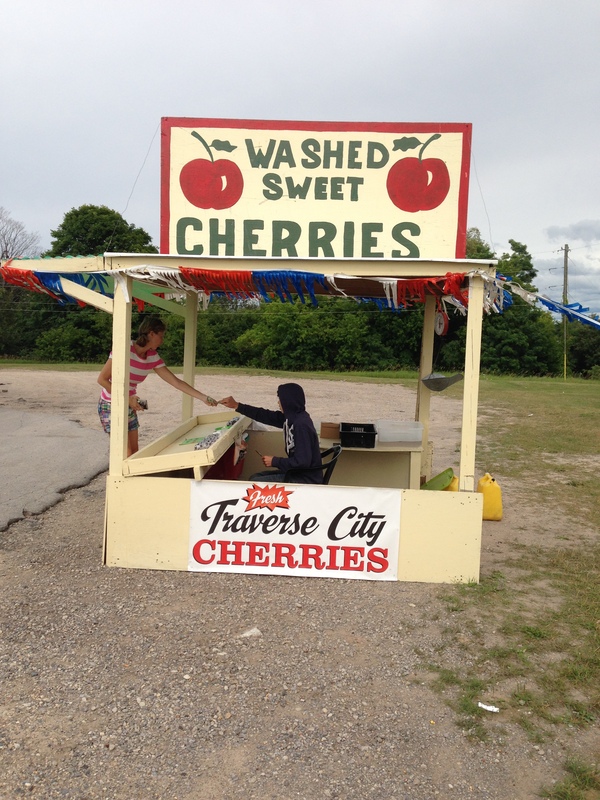 Traverse City: I must go there! 4. Those dark cherries: proven performance-enhancer in all things. 5. Remember: stay with the boat! I have been there, I have breathed the air, I have tasted the cheese, and agree with you: Michigan and Wisconsin are worth the trip! … at least, they are during summer. Winter, maybe not so much. I also especially liked those Bing cherries! Completely worth the trip! 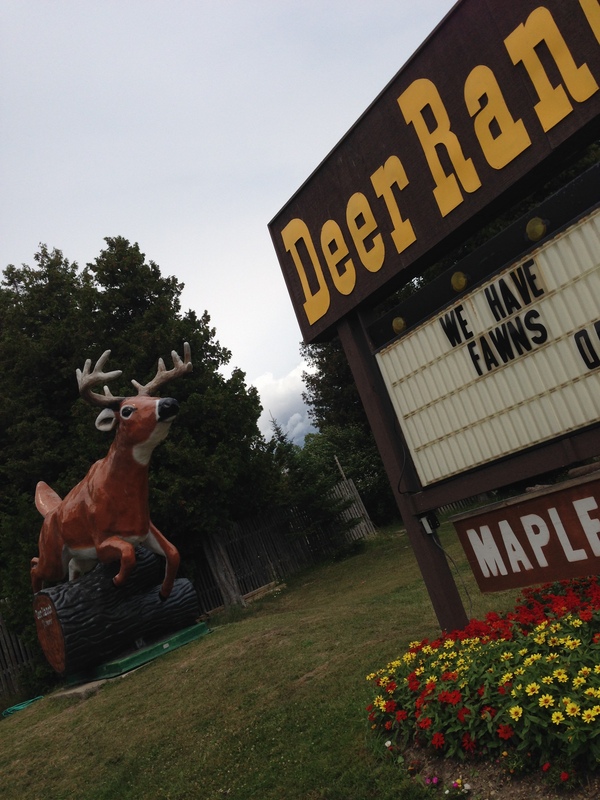 Enjoyed your little travelogue, especially after my own having reneged on an August trip to Presque Isle, Wisconsin. And I’m glad your editor liked it. The novel, I mean, not the travelogue.